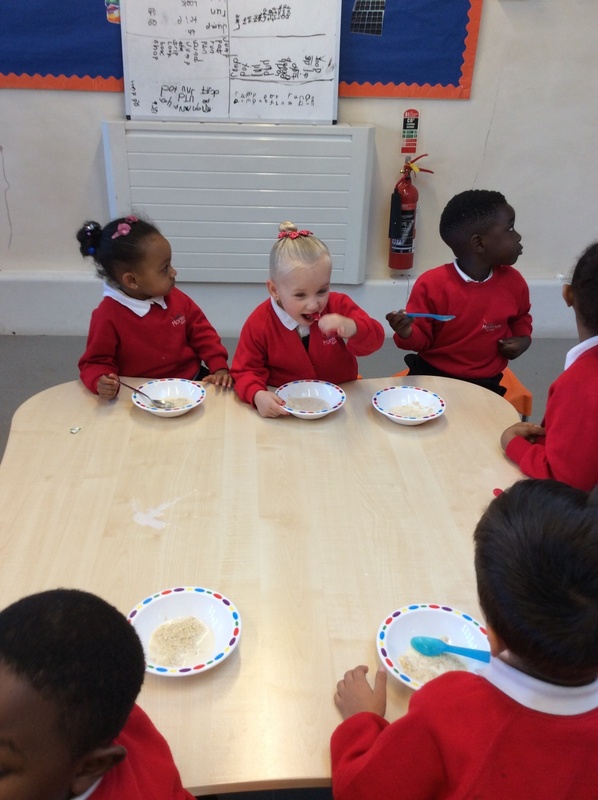 Who has been eating the porridge? 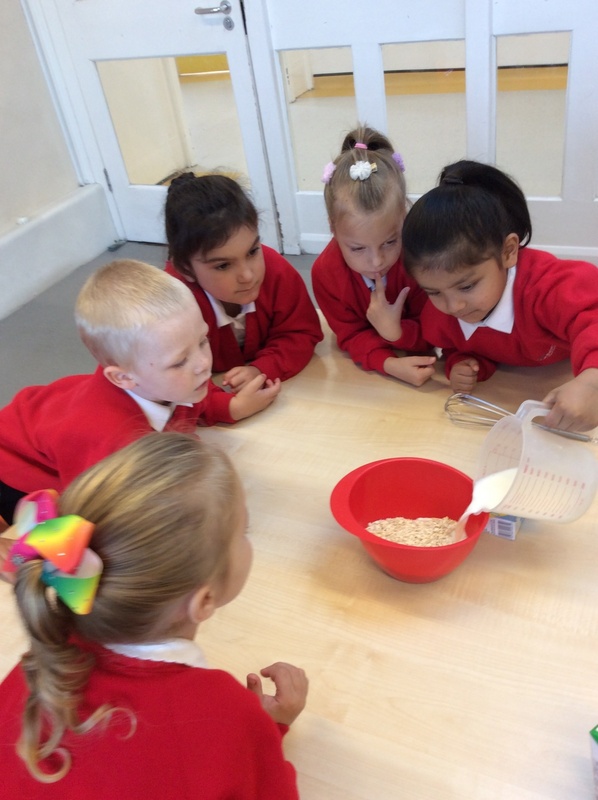 Last week, Reception were busy reading Goldilocks and the Three Bears. 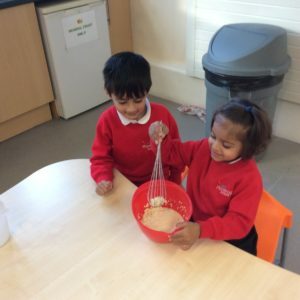 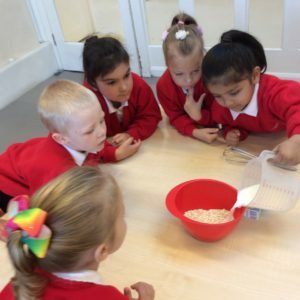 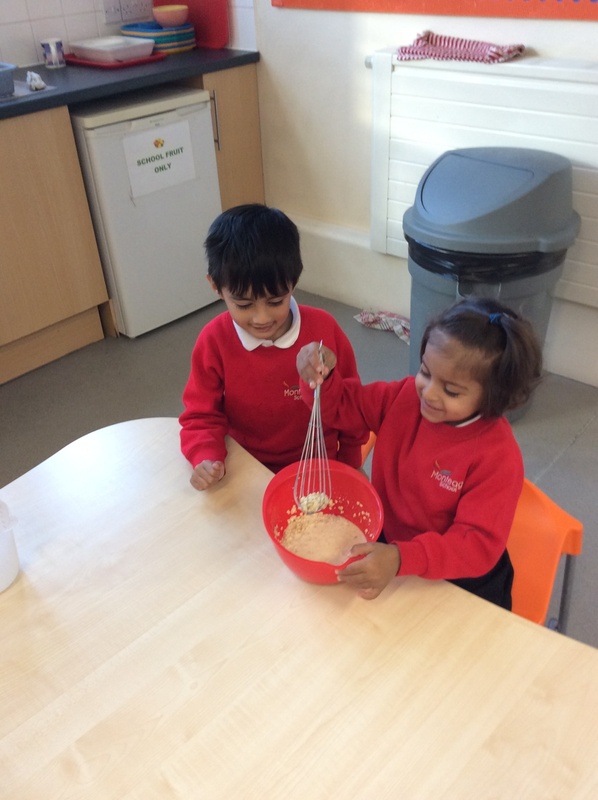 To enhance their learning experience the children made some porridge. 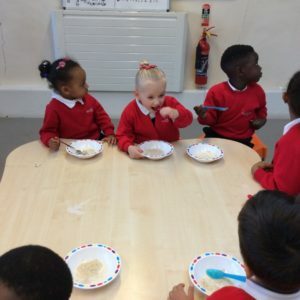 “It’s too hot like daddy bear’s porridge.” They said initially. 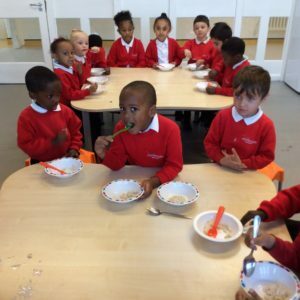 “Ah, it is just right now, like baby bears.” They said whilst enjoying eating the porridge.